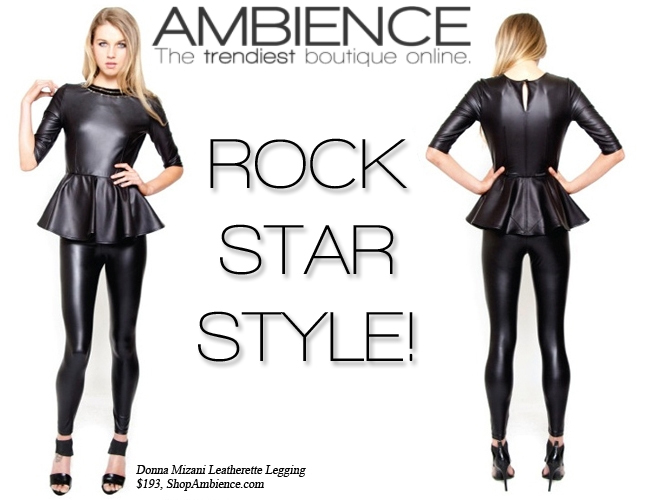 Faux Leather fashion leggings let your channel your favorite rock star style and update your look instantly. 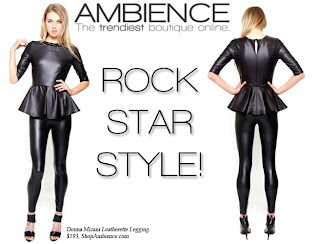 Grace loves pairing the Donna Mizani Faux Leather leggings with this season’s hi-low hem top, or oversized silhouettes to give a real downtown look. The options are endless and OMG they are awesome on!